Snapstick a new start up is looking to take on the likes of Apple, Google TV and Boxee Box with an all new approach to viewing the Internet on your HDTV. Without using a standard digital box connected to your HDTV Snapstick takes an alterative route to stream its content which it finds from either a computer or iOS device running the Snapstick app. Watch the SnapStick demo video after the jump. The idea is to remove any barriers created with set top boxes and providing your mobile phone or iPad can find the footage SnapStick will be able to play it on your HDTV saving you the trouble of having to view it on the small screen of your device. For SnapStick to work a small receiver is connected to the TV via HDMI to stream the content which is actually played through it rather then the remote device. 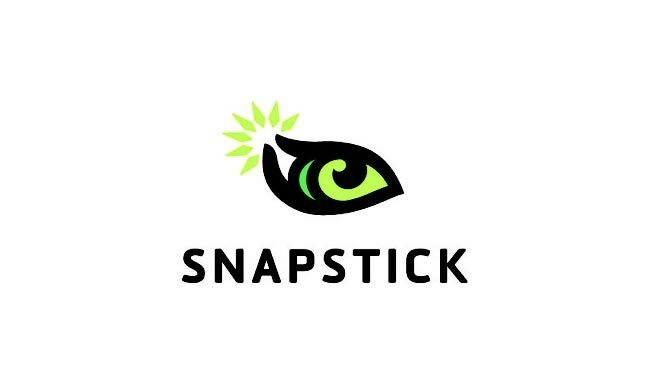 The SnapStick system is still under development at the moment but more details will surely be available when the exhibit their system at CES next year.